It’s that time of year again when fleas begin to make their presence known. 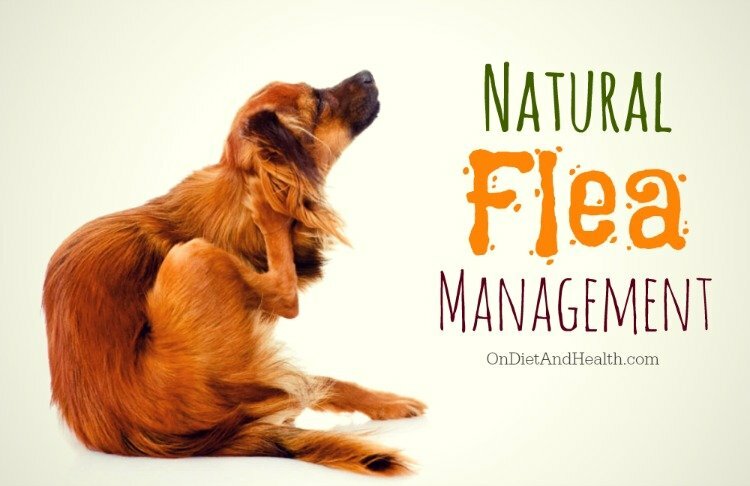 Natural flea control for dogs and cats is not hard and can work very well. 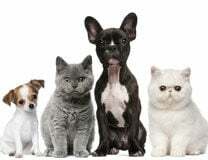 Natural pet care in general, is not that hard at all. In general, the healthier the animal, the less the fleas will bother them. One way to ensure this is to stop feeding pet foods containing CORN. There are many other elements in poor quality pet food, but if corn (and by-products) are near the top of the list of your pet’s food, get rid of it and purchase better food right away. I find that PetCo, Pet’s Plus and Pet Works carry a few better brands, in general. Read the labels however! For outdoor pets that don’t come inside, better food and daily flea combing may be all that’s needed to keep them comfortable. My cats love to be flea-combed around their face, ears and chin, and around the top of the tail. Comb them all over if they’ll let you. 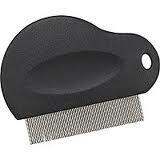 Just comb with a specific flea comb (pictured below) and drop the fleas into soapy water. 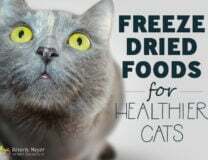 Do the same for indoor pets and for dogs too. 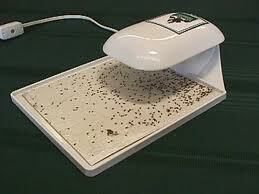 If you do get an indoor flea invasion, here are some tips on managing it. 1). Vacuum vigorously and frequently, including hard floors, the sofa and other upholstered items. Place the vacuum cleaner outside (not in the garage) in case anyflea trap of the fleas escape, or replace the bag daily. Purchase flea nightlights that have a sticky trap by a night light. Put on the floor and the fleas jump on it at night, looking for the warmth. You can do this with a bowl of soapy water under a night light at floor level too. You can put these all over the house and they work well. 2). If this is not enough, call FleaBusters. The San Antonio number is (210) 490-6414, or find local providers on the web at www.fleabusters.com. They sell a patented boric acid derivative that can be applied by homeowners, BUT I highly recommend paying them to do it for you. You have to move furniture and apply it exactly right. And, they will give you a one-year guarantee. The fleas will disappear over a few weeks time. You can follow number 1). above in the meantime. 3). A local San Antonio company called Earthwise Organic Pest Control, with a web address of the same name, will also come treat with non-toxic powders. They can treat for scorpions, silverfish and other pests too. 4). I generally don’t use Advantage unless there is a serious situation. I don’t want to systemically poison my dog or cat so that a flea doesn’t find her tasty. BUT, you can use it once while waiting for the FleaBusters to work, if needed. Earthwise’s product may work a bit faster. Both companies will treat the main yard areas as well. 5). Try a soothing, healing topical oil such as our Neem Oil on irritated areas. A benefit of Neem is that it tastes terrible and will help to prevent licking. Apply several times daily as desired. Anything you can do to improve your pet’s health will help them repel fleas naturally. 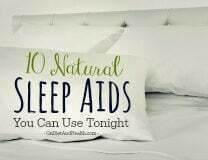 There are special flea combgarlic supplements that are said to work, but I have never used them. Change to a better food, and give them filtered or Spring water – not tap water. Play with them and use the flea comb. I generally don’t recommend bathing dogs with special shampoos, as most products change the pH of the pet’s skin and make them MORE susceptible to itching and inflammation. You can try using Ecover or other simple chemical-free soaps, but NOT regular dish soaps like Dawn. Give your cat or dog a pasture-raised organic raw egg yolk several times a week to nourish the skin and fur. For dogs, also give them a RAW meaty bone several times a week. I don’t use flea collars as I feel they are toxic, potentially dangerous, and are irritating to the skin. There are now electronic flea collars that emit an electromagnetic pulse or squeal to repel fleas. I don’t use that either as I figure it would drive my animals crazy! Don’t ever use flea bombs in the home – those are poisons you are spreading everywhere you’ll touch for a long time! Finally, NEVER spray your home or yard with systemic, commercial pest control. These products are extremely dangerous to your health and to your pet’s health. There is irrefutable evidence linking pesticides (in water, food, and pest treatment) with Parkinson’s, MS, Alzheimer, cancer and more.